Have you ever had this conversation with someone from upper management? Boss: “If we create a new content project, will it generate a lot of traffic? “It depends” is the typical response by a search engine optimization specialist (SEO) to questions about traffic projections and is a top response that infuriates management. 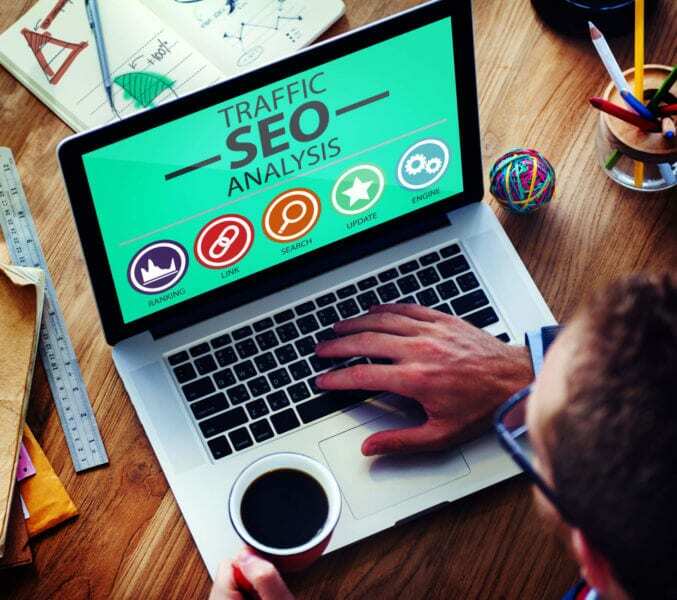 As any SEO knows, you can’t predict with any accuracy what a change will do to your traffic, since there are numerous external factors you have no control over. 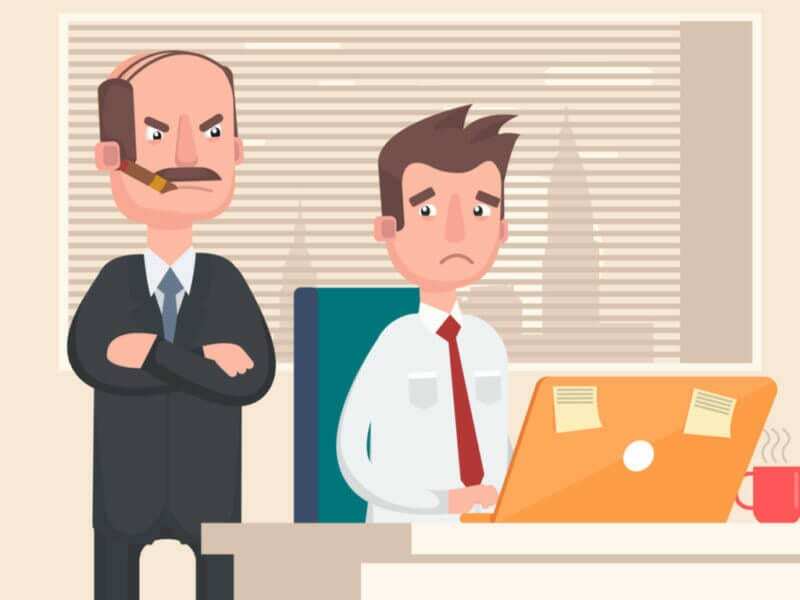 But — you can give your boss an idea of incoming traffic while addressing and taking those external factors into account. Let’s look at what we can and cannot control, the impact certain issues may have on traffic and how to predict incoming traffic to your site. The post How to project SEO traffic levels and avoid saying, ‘It depends’ appeared first on Marketing Land.